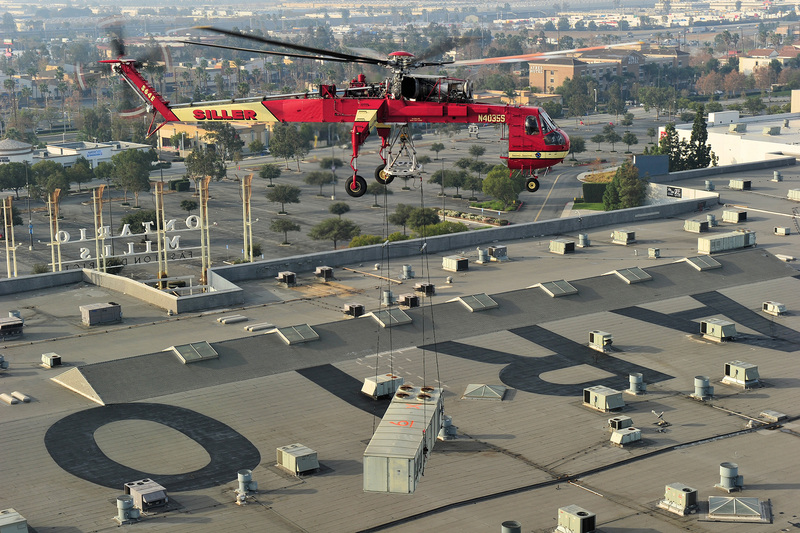 HVAC & Rooftop | Siller Helicopters, Inc.
Siller has been a leader in the heavy lift construction field for over 40 years. 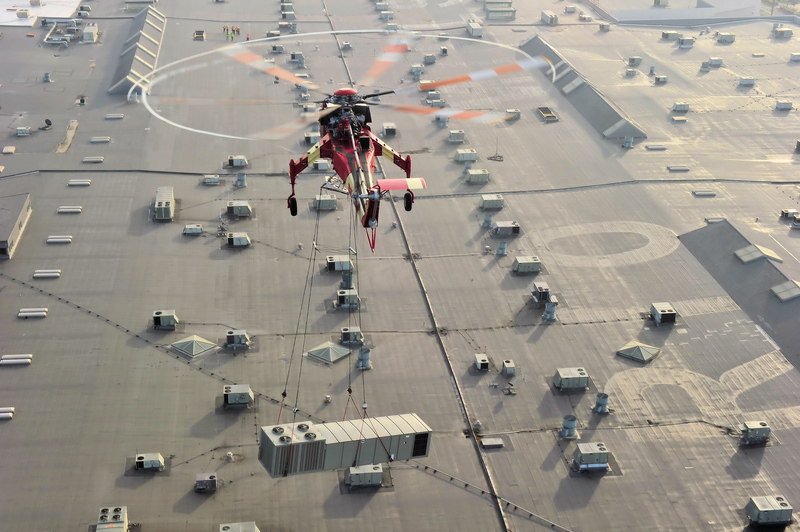 Our highly experienced pilots and crews can precisely place HVAC units, generators, fuel, water, wine tanks, or any other large heavy pieces of equipment to help you complete your job safely and on time. 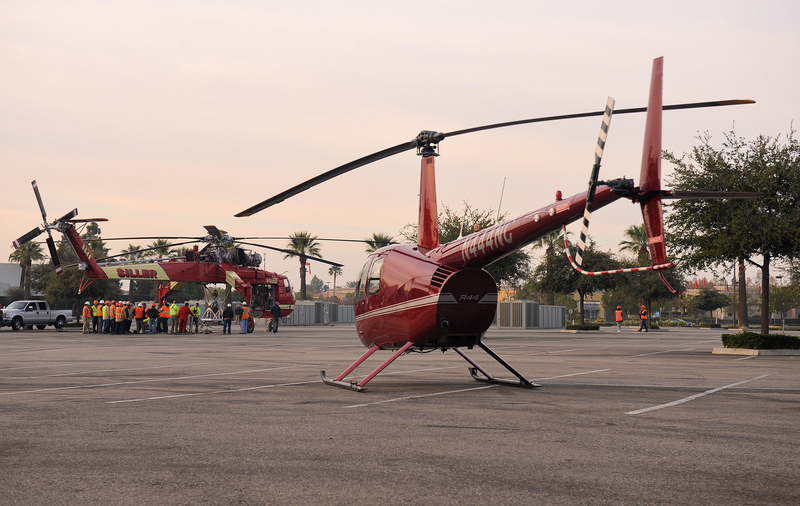 Siller Helicopter’s skilled personnel will assist and help preplan your lift and train your crews, ensuring a safe and fast operation. 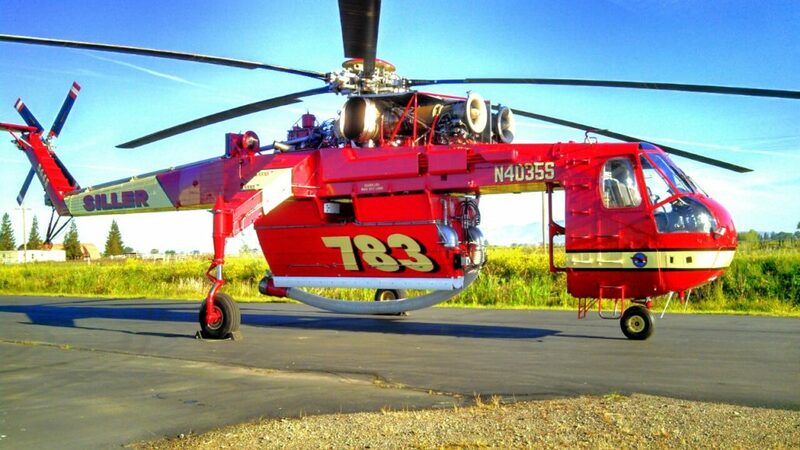 Siller has been a leader in the heavy lift construction field for over 40 years. 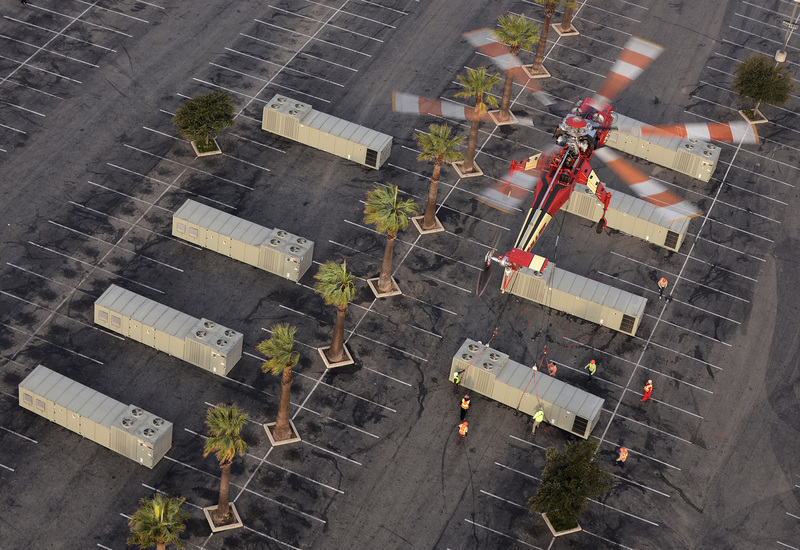 Our highly experienced pilots and crews can precisely place HVAC units, generators, fuel, water, wine tanks, antennas or any other large heavy pieces of equipment to help you complete your job safely and on time.